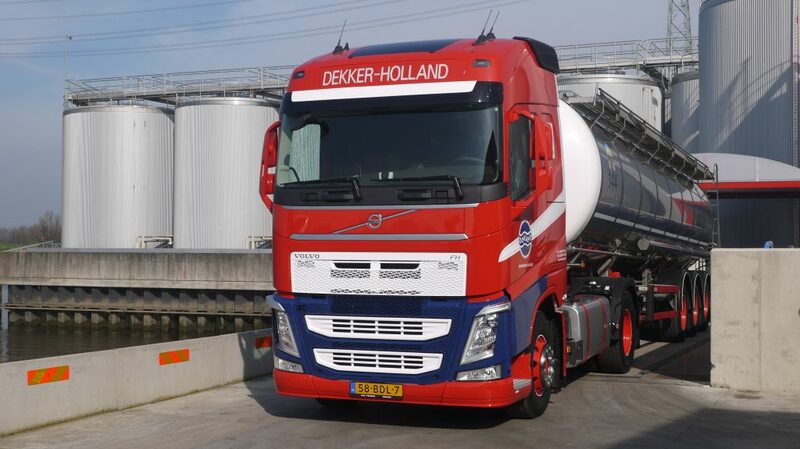 Dekker Groep took little time to implement a Yellowstar Solutions application for registering and scheduling orders of its tank cleaning activities. Implementation was within budget and faster than expected. “Both Dekker and Yellowstar have earned a slightly longer summer vacation”, says Yellowstar Director Innovation Osman Akdemir with a wink.Dekker Groep took over the tank cleaning activities for which it uses the Yellowstar solution from a freight forwarding customer, a producer of starch and glucose. However, they were lacking the proper tools to provide sufficient insight into the complete order administration and to allow Dekker to schedule incoming requests and cleaning operations efficiently. The cleaning instruction application was implemented over a period of 5 weeks, which includes the first meetings and the specification process. Akdemir: “This project very clearly shows the degree of success good cooperation can achieve. The situation was perfect because not only did we have the commitment of the client, we also employ skilled people allowing us to realise the project. On top of that, we supplied the correct tools and project method (SCRUM), which have been optimised for IT logistics implementation. The rollout also provided Dekker Groep with a graphic planning board, simplifying the planning of its tank cleaning activities. Planning is now done via ‘click and connect’. This software gives employees a much better insight into incoming flows and subsequent actions. The activity flow is subdivided into 10 phases, which are more clearly connected since the implementation of the cleaning instruction application. Phases are for instance: arrival, inspection, cleaning, weighing and departure. This has resulted in improved insight into the consequences of, for example, rejecting a tank container/trailer. Naturally, when a tank container/trailer fails to meet the freight forwarder's requirements, this potentially impacts transport availability. In this case, the forwarder will receive an automatic notification. 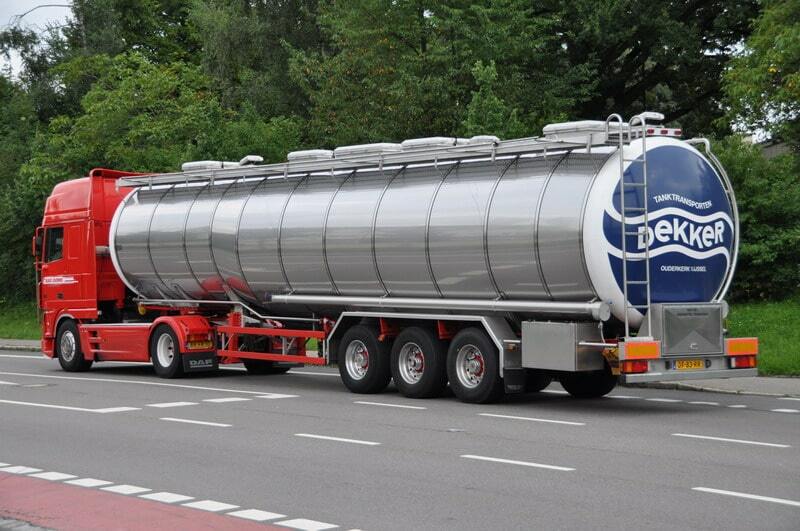 The installed application has given Dekker Groep good insight into their own processes. 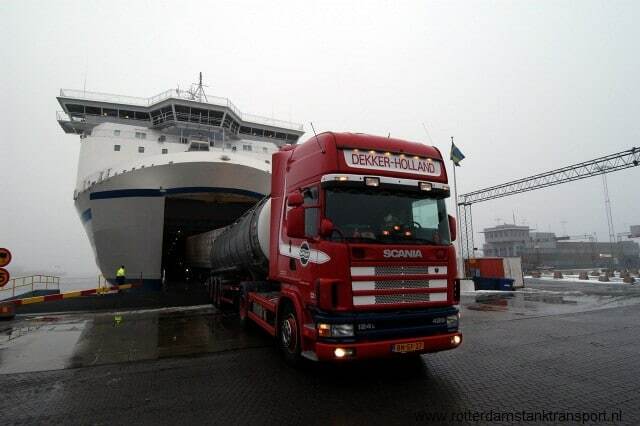 Implementing a good administration system was a prerequisite of the logistics service provider to take over the tank cleaning activities of the forwarder. Another benefit of this software is that it enables Dekker to track KPIs. Users are now able to quickly check the duration of a cleaning activity and provide the forwarder with transparent information. The tool can also be used for other customers. This is not yet the case, but there is a solid chance that Dekker Groep will use it for this purpose. According to Akdemir, one of the most important aspects that emerges as a ‘soft benefit’ for Dekker Groep is the renewed faith the logistics service provider has in what IT can do for a company. ‘Bad experiences in the past had dented this confidence, but the people involved in this implementation project have come to realise that an investment like this can offer the company many benefits and insights. Furthermore, Dekker can show its customers that they are now able to make quick IT changes, since the web-based Yellowstar platform offers support.